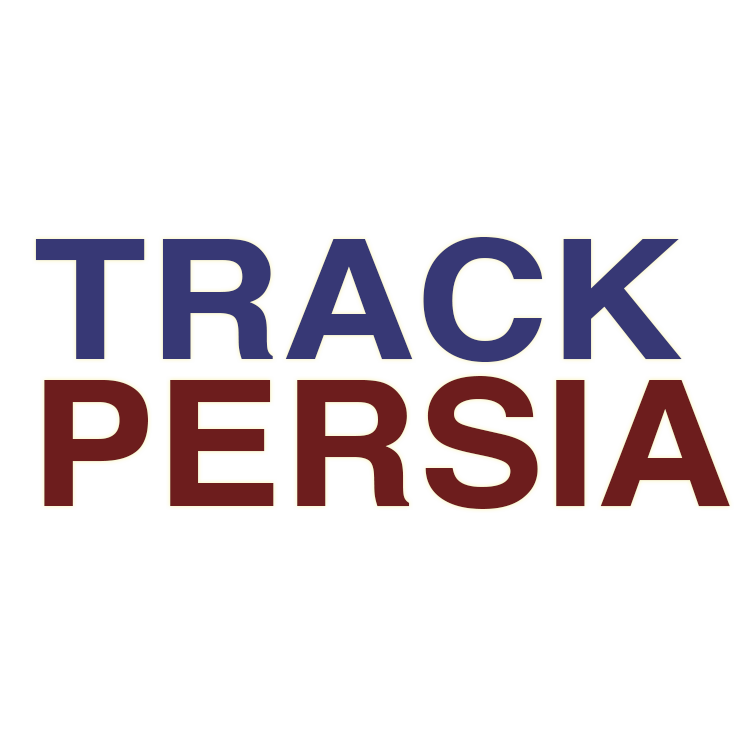 Why hasn’t Iran instructed the Houthis to implement the Stockholm Agreement? 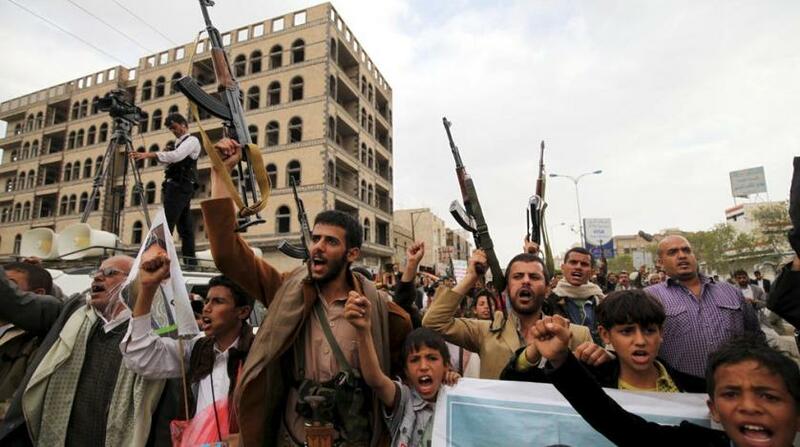 Home/Yemen/Why hasn’t Iran instructed the Houthis to implement the Stockholm Agreement? Last December, Yemen’s government and Houthi rebels signed a UN deal in Sweden known as the Stockholm Agreement. The deal called for the withdrawal of troops on both sides from the major port city of Hodeidah in order to admit humanitarian aid to Yemenis afflicted by famine due to four years of civil war. But the Houthis have since failed to uphold their end of the agreement on the pullout. I discussed the deal with several European ministers on the margins of the ministerial meetings for the inaugural Arab-European summit, which recently convened in Egypt’s Sharm al-Sheikh. They revealed that Iran played a hand in the success of the peace consultations, directing the Houthis to accept the agreement. I asked that if this is the case, then why hasn’t Iran – the country that sponsors the Houthi militias in Yemen – instructed the Houthis to implement these agreements? They answered that due to a shift in the region’s balance of powers and the pressure resulting from US sanctions on Iran, the mullahs’ regime decided not to cooperate regarding the Yemeni affair. 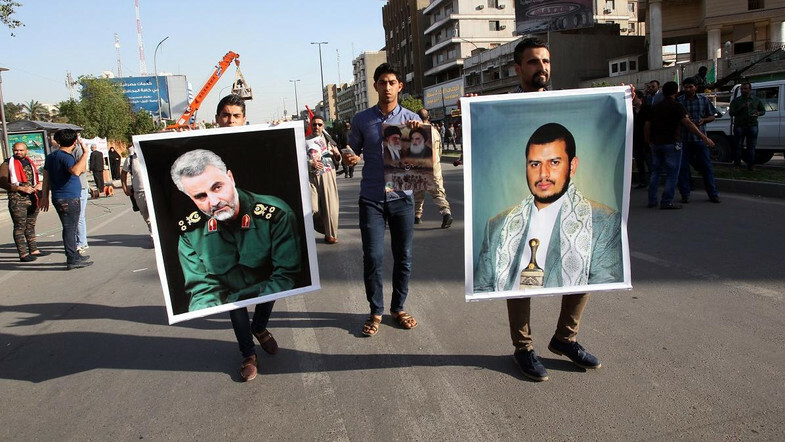 Iran’s mere acknowledgement that it is directing the Houthi militias confirms the destabilizing role that Iran and Hezbollah militias have in the region. 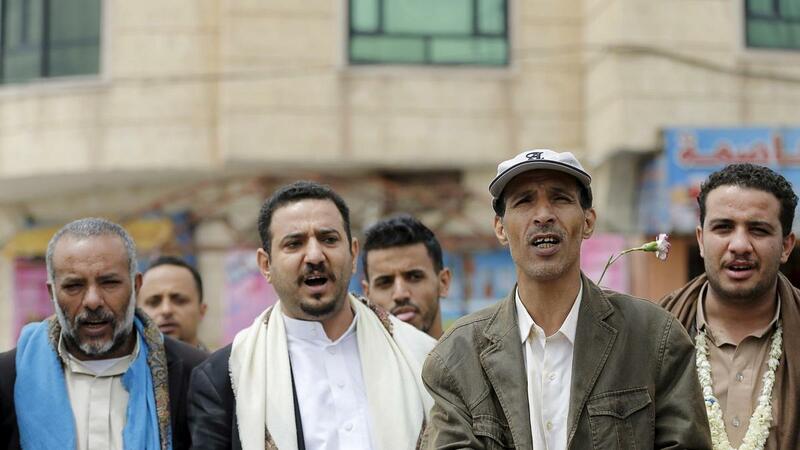 The Houthis’ intransigence confirms their loyalty to Iran’s negotiating tactics. These usually begin with implicit approval of negotiating solutions, followed by complete retraction in order to force the international community to make more concessions and impose a fait accompli on the Yemeni government and Arab coalition. The Houthis’ goal is to resume this path of war, which according to their vision, is how they can successfully execute their project. They claim that they are defeating the US, Israel, Saudi Arabia, the UAE, Sudan, and mercenaries from Colombia and across the world. They exploit the idea of injustice to tell the world: Look what rich countries are doing to a poor country like Yemen. 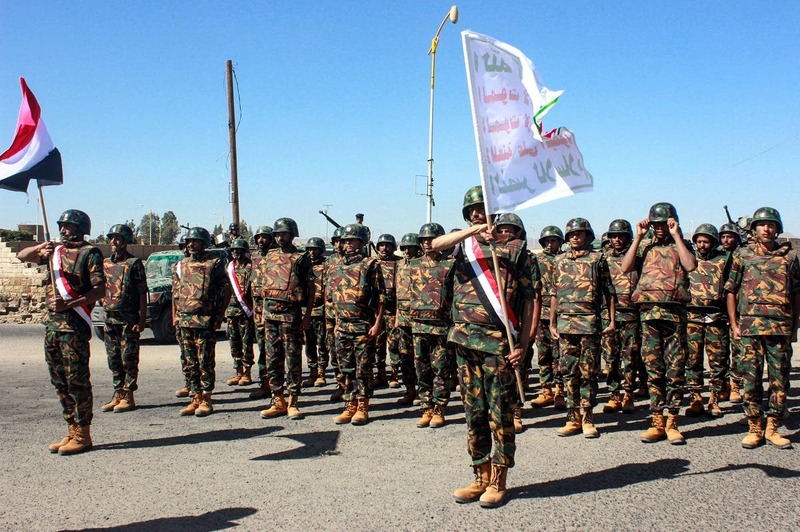 As if the world does not know that the Iran-backed militias are responsible for the conflict, aiming to impose Iran’s agenda in the country – just like Iran has imposed its agenda elsewhere in the Middle East. The agreement stated that the Houthis had four days to withdraw from the Hodeidah, Salif and Ras Isa ports under the supervision of the Redeployment Coordination Committee (RCC). 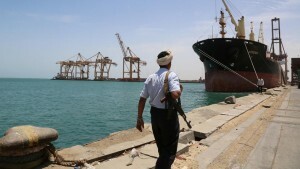 Despite this, the Houthis carried out a fictitious withdrawal and handed the management of the port to its members. 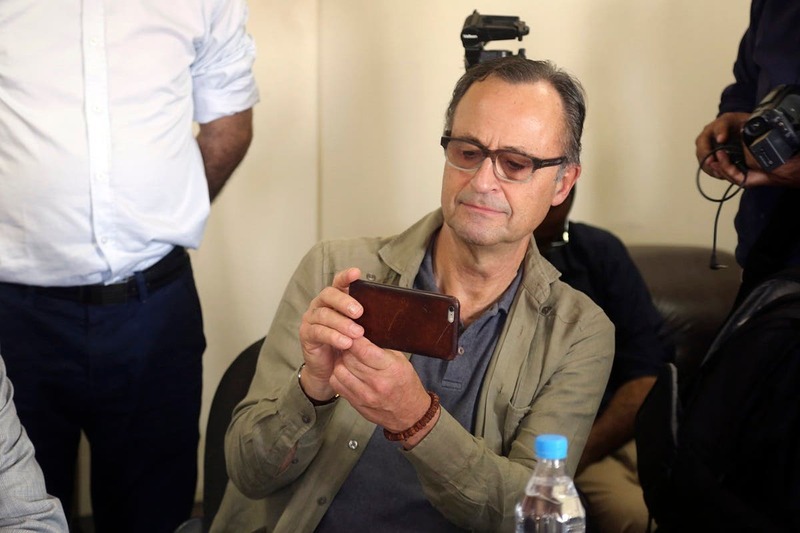 When the RCC’s head General Patrick Cammaert exposed this, the Houthis began viewing him as a persona non grata, accused him of mercenarism, and even targeted him. In an attempt to save the agreement and end Houthi excuses, the Yemeni government conceded to the UN’s request to replace him. Since the UN had to offer a diplomatic response that suited its image as an international organization, it claimed that Cammaert’s contract had actually been short-term. On January 9 this year, the Yemeni government agreed to extend the deadline for the implementation of the redeployment in Hodeidah, which was originally set for the end of December. During a meeting in January with UN special envoy Martin Griffiths, Yemeni President Abdrabbuh Mansur Hadi noted that the Houthi militias’ behavior in Hodeidah – namely planting mines, digging trenches, and bringing more reinforcements to the city – did not reflect an intention to establish trust and stop the war. After a month passed with no action taken in Hodeidah, the Yemeni government agreed upon Griffiths’ request to prioritize the Stockholm Agreement’s humanitarian items over the items related to redeployment. However, the Houthis shelled Hodeidah’s Red Sea mills with mortars, burning large amounts of stored wheat – enough to feed an estimated 3.7 million people. The Yemeni government informed the WFP in February that it was ready to help transfer the wheat via safe passages in liberated areas under the national army’s control. The government displayed a flexible position and was willing to risk the lives of its members to go to the RCC’s meetings in Houthi-controlled areas, even though they were directly targeted more than once. 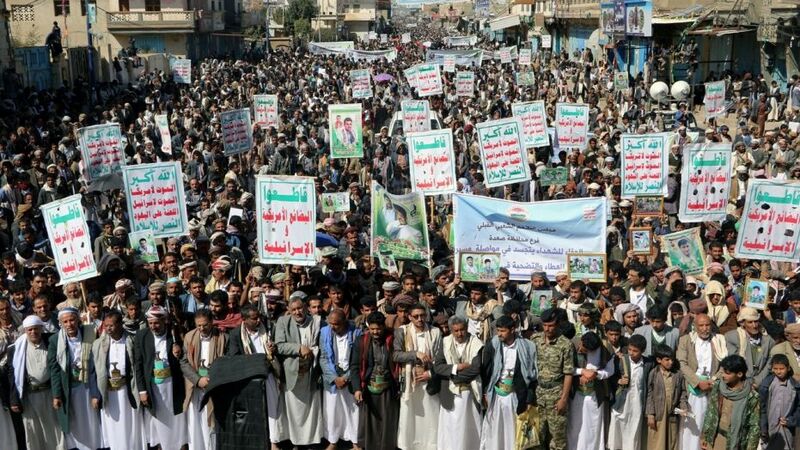 The Houthis, however, refused to participate in the meetings Lollesgaard had called for in military-controlled areas. 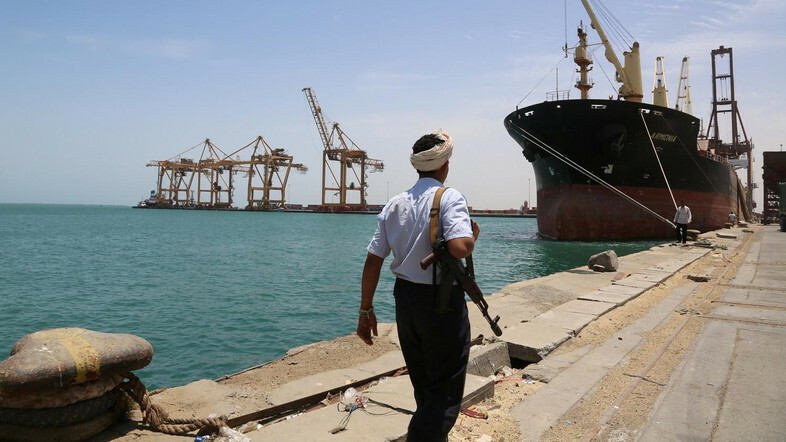 Following a meeting between Griffiths and Yemen’s Vice President Ali Mohsen al-Ahmar in March, the government submitted a vision for the establishment of a joint committee that consists of all three parties to monitor the withdrawals from the Salif and Ras Isa ports and the Kilo 8 area. After Lollesgaard informed the relevant parties to begin executing the required measures, the Houthis asked for more time to consult and they only responded two hours before the closed UN Security Council session which the UK called for on March 13. The Houthis rejected the international proposal. This resembles “the charade” – the term Cammaert used to describe the farce of the Houthi withdrawal – of the Hodeidah Port in December. The Houthis agree to the plans, consume time, and eventually reject them without considering international efforts or the victims of a war they have created. Instead of using Hodeidah as an opportunity to achieve peace, the Houthis have incited a new tragedy in Hajour, attacking the northern district with ballistic missiles, artillery, and tanks. 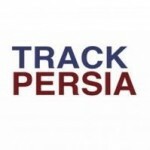 The question of peace is complicated in Yemen because the Houthis rely on decisions from Tehran and because we, in the Yemeni government, have publicly said that war will not help us achieve a permanent peaceful solution to the crisis. It’s also complicated because we do not accept the option of failure when it comes to implementing the Stockholm Agreement. President Abdrabbuh Mansur Hadi has repeatedly confirmed that implementing the Hodeidah clause of the agreement will pave the way for sustainable peace in Yemen and will have a domino effect on the entire political process. 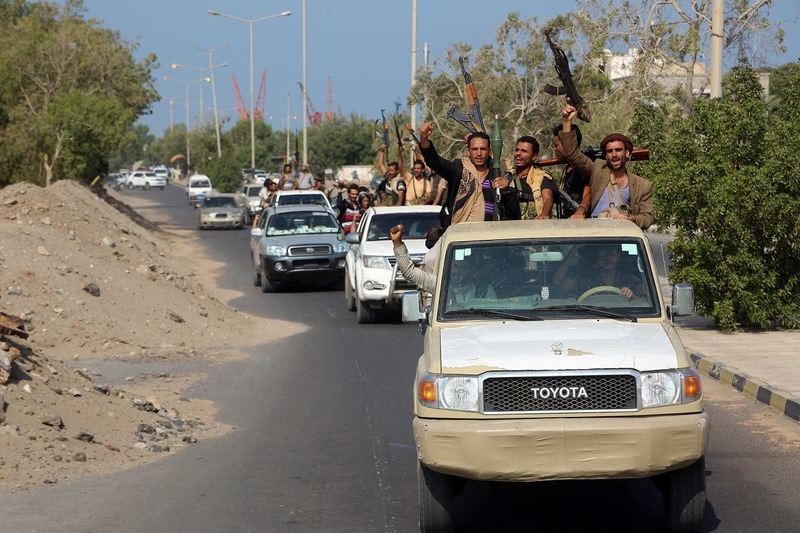 When it comes to the Yemeni crisis, hope rests on the Houthi militias’ acceptance of the principle to put their weapons down and let the state restore its authority. They must sit with the rest of Yemen’s stakeholders to formulate a future for all the country’s people based on national dialogue, in order to build a federal democratic state for all.